Is your contact page set up correctly? Check 'Edit campaign > General > Contact form' to see if you have updated the two email addresses ('Product enquiry email' and 'Calendar enquiry email'). Any messages sent from the contact form will go to these adresses. Have you updated Terms and conditions? In 'Edit campaign > General' under 'Email sender' you should update the 'Reply to'-email address. If the subscribers reply to their sign-up confirmation email or the daily email, it will go to this address. If you do not specify a reply-to-email address, replys will be sent to the 'Sender'-address. The sender address has to be one of our verified domains to ensure maximum delivery rates. Are your prizes set up? Check that your prizes are set up correctly; on the 'Publish' page you get a nice overview of all your prizes and what periods they apply to. Go to your sign-up page and sign-up yourself. Check that you receive a confirmation email within a few minutes. Check if everything looks fine and that you can see the sign-up under the 'Subscribers' tab. If you see the message "Trial expiring!" on the startpage, you need to activate your campaign. Please use the 'Buy'-button in the upper right corner to prepay for at least 700 subscribers. The minimum charge is 1.620 DKK. You can read more about our pricing. 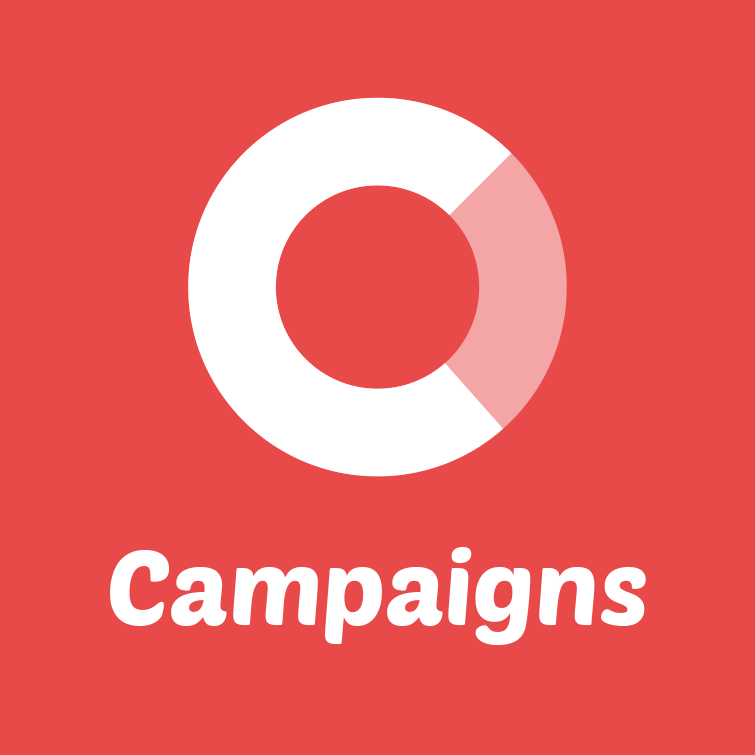 Find your campaign URL and promote your campaign. You can post the URL on your Facebook page, on your website, in a newsletter or create a banner-campaign.